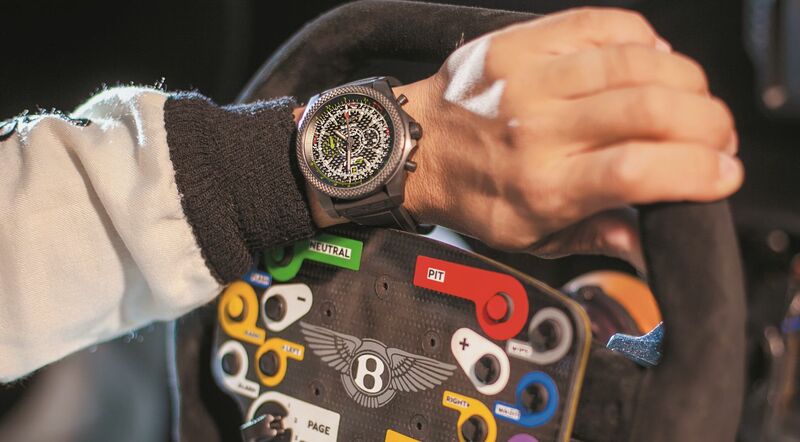 A wristwatch that shows all 37 time zones: That is something special. The price is around 43,000 euros in Songaah. The vast majority of the world clocks unable to reproduce also that different a half or quarter of an hour from the neighbouring zone periods. 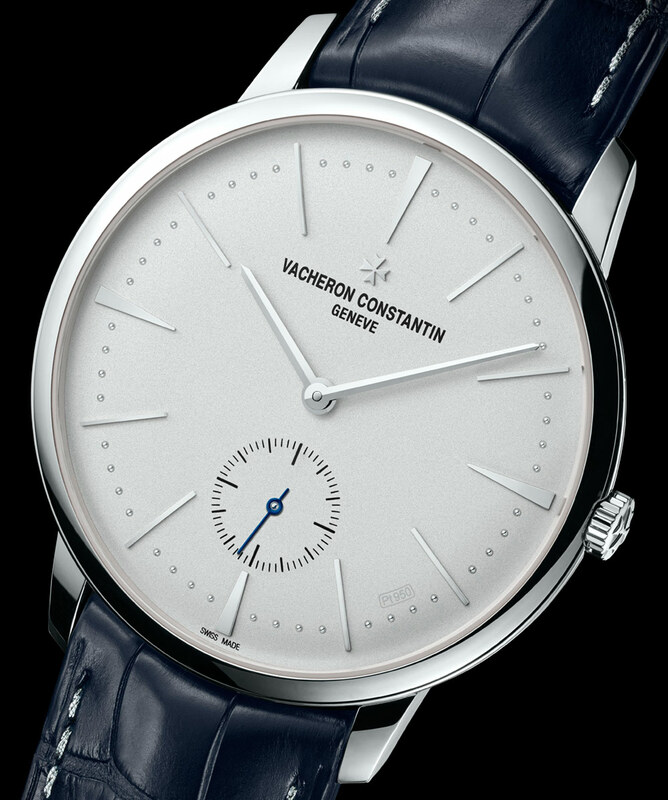 The world clock of the Swiss manufacturer Vacheron Constantin does as a pioneer and thus builds on a long tradition. Longitude Conference in 1884 in Washington, the Governments decided to divide the world into 24 time zones. Set the London Greenwich of suburb of as the Prime Meridian. The manifestation of the zones had been overdue in view of the increase of wide travel and especially of long-haul rail transport. Up to the first world clock, it should take but a few decades. On the market, she finally brought the Geneva-based manufacture Vacheron Constantin in conjunction with the brilliant watchmaker Louis Cottier in the form of a pocket watch. 31 cities of the Earth were able for the first time on a watch are read. 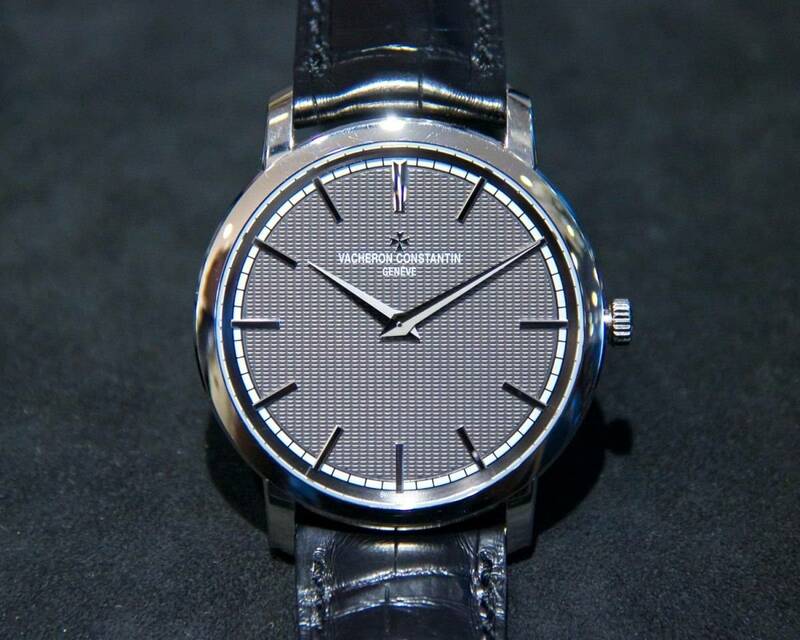 The Vacheron Constantin timepiece was a popular accessory much travelling and elegant business people. The first wristwatch with world time function restored after all but 1938 Patek Philippe – in cooperation with Cottier -. 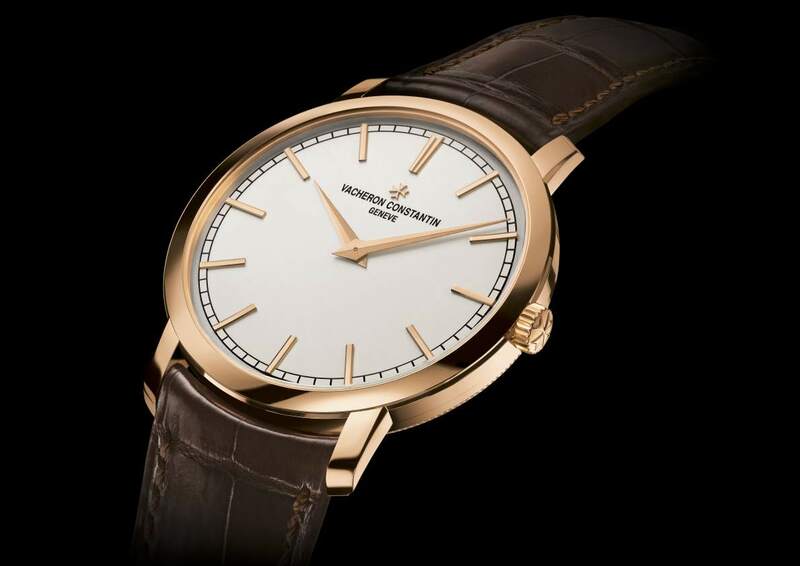 The 1755 founded Swiss manufacture Vacheron Constantin settled for over 100 years and presented his first world time wristwatch, which had been given by a high Egyptian dignitaries commissioned in 1957. It was followed by several more world clocks. In the meantime, some States had decided however, new time zones, partially deviated to half an hour, to a quarter of an hour from other zones. Venezuela established 2007, for example, a different order 30 minutes to the neighbouring zone time zone. These “unvollen” times was able to display up to date but no wristwatch. 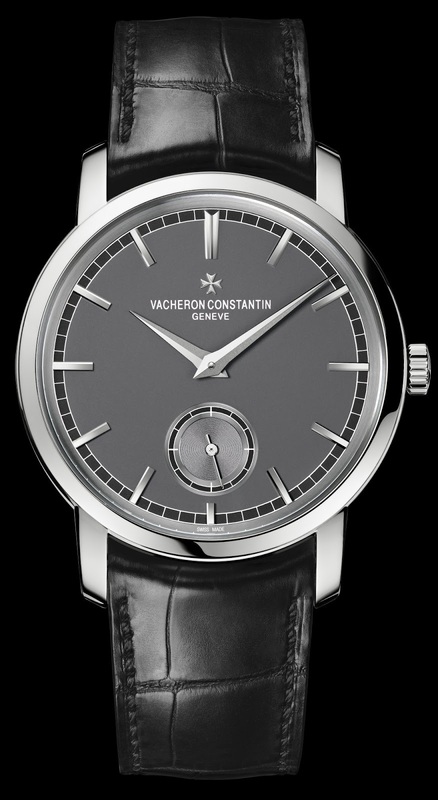 Today there are 37 time zones in the world and the engineers and watchmakers from Vacheron Constantin worked many years to make them all visible from a wristwatch. 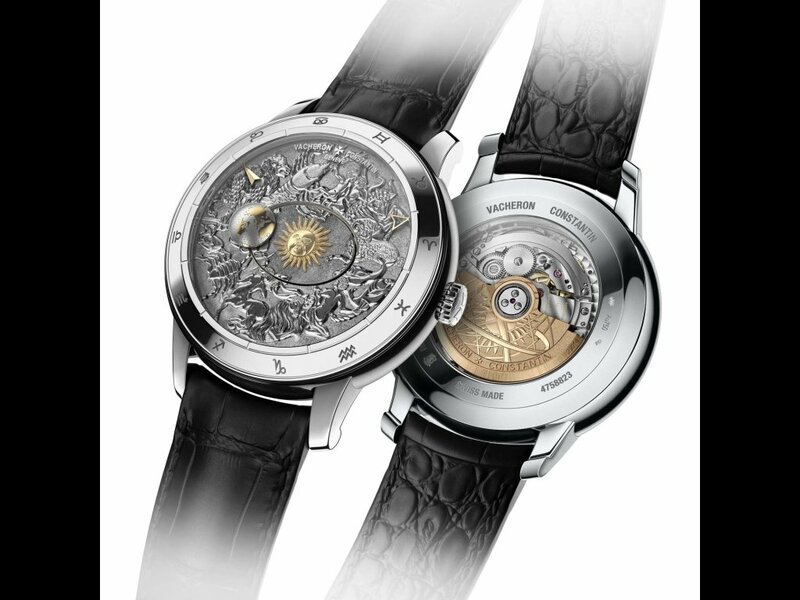 Developed the now patented caliber 2460 WT and finally into the on the SIHH 2011 in Geneva patrimony Traditional presented world clock built-in. The patrimony Traditional world clock, a clock classic for men, striking by their round, visible on the dial the Middle world map in blue and white, as well as the many disgruntled names, numbers and indexes. The dial looks classy and sophisticated, but also somewhat restless. Hardly a vacancy actually White Dial is not labeled. On the world map, which is mounted on a metal dial is a sapphire ring which shows day and night by her face darkened half. The reference names are also attached to the washer. The third dial is the Minuteriekranz with applied gold indexes. Hours, minutes, and seconds can be read by Golden Dauphin pointer. 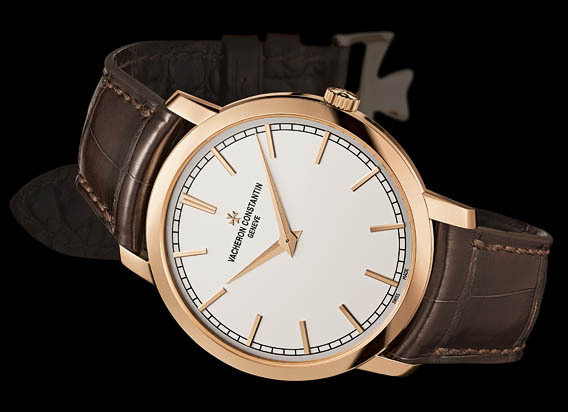 The round the world clock by Vacheron Constantin patrimony Traditional housing is made of 18-karat Rose gold and 42.5 millimeters in diameter. 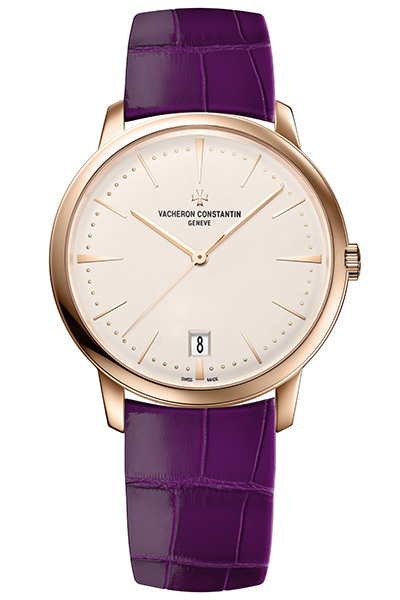 The bezel narrow for the patrimony collection of typical design features – Case back with sapphire glass insert, slender pointer – find themselves. BREW with an alligator leather strap with butterfly Deployant buckle sets the watch around the wrist of world traveler. 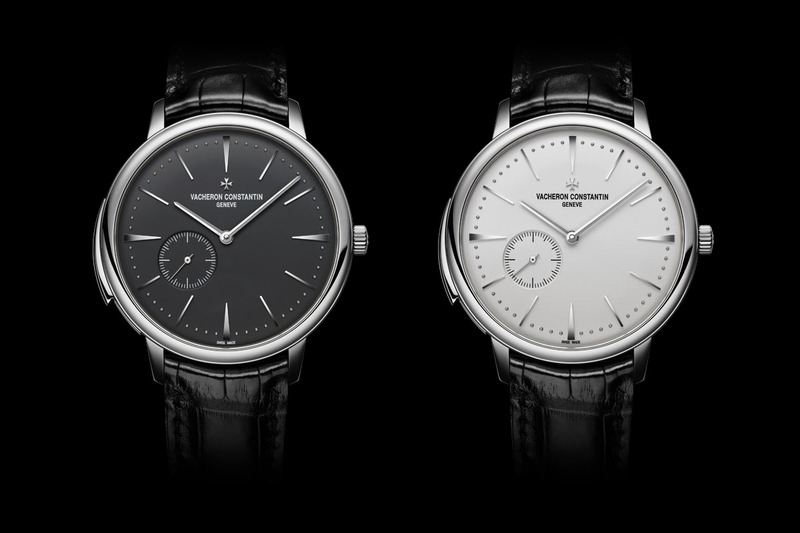 The patrimony Traditional has the stuff with their full time complication and its elegant design to be watches classic. Is to be hoped that the countries decide not yet more time zones – for the watch because space there is no on the dial for more city names.